Officially, law bans adoption contracts as baby-selling. But law professor Martha Ertman shows that people routinely enter entirely legal adoption contracts. Moreover, those contracts, and the mini-contracts that she calls “deals” help birth and adoptive families tailor the agreements to their situation. 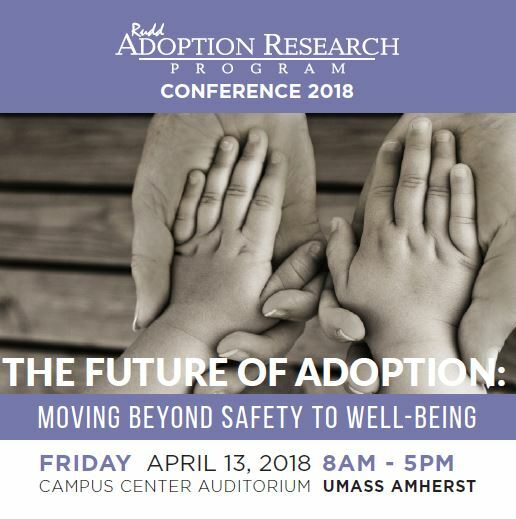 Blending memoir and law, Ertman integrates small group exercises with law and history of American adoption agreements, arguing that a contractual framework treats types of adoption as variations of family form, Plan B options when circumstances block the most common -- Plan A -- form of parenthood.